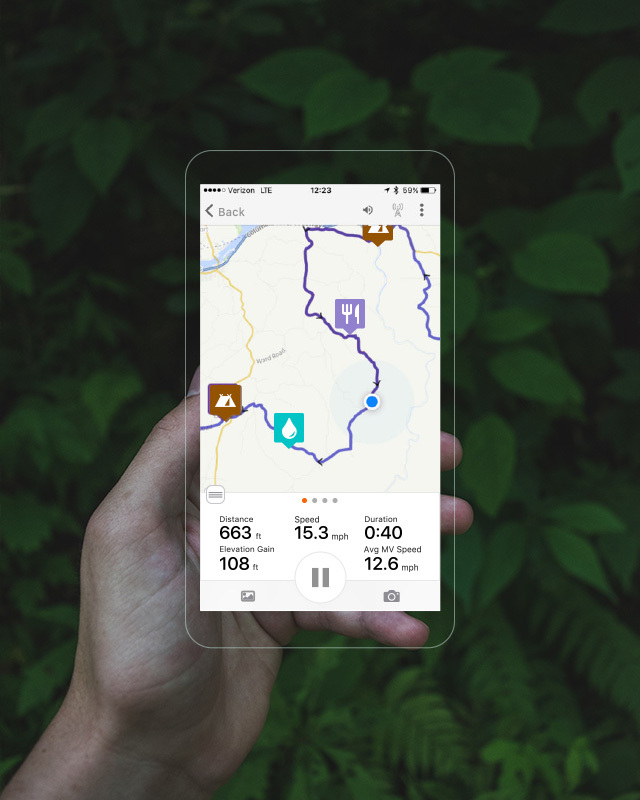 We make it easy to map, analyze, record, and share your bike rides. 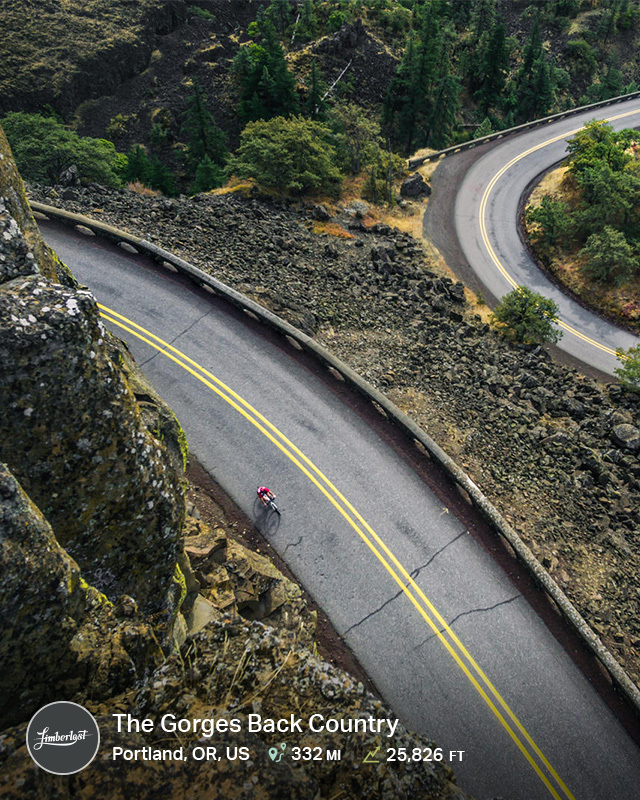 Find a great route, and customize it with our route planner. Stay on course, record your journey, and organize your photos with our mobile app. Create a Ride Report to share your journey with friends and family. Find a great route and customize it with our route planner. Stay on course, record your journey and organize your photos with our mobile app. 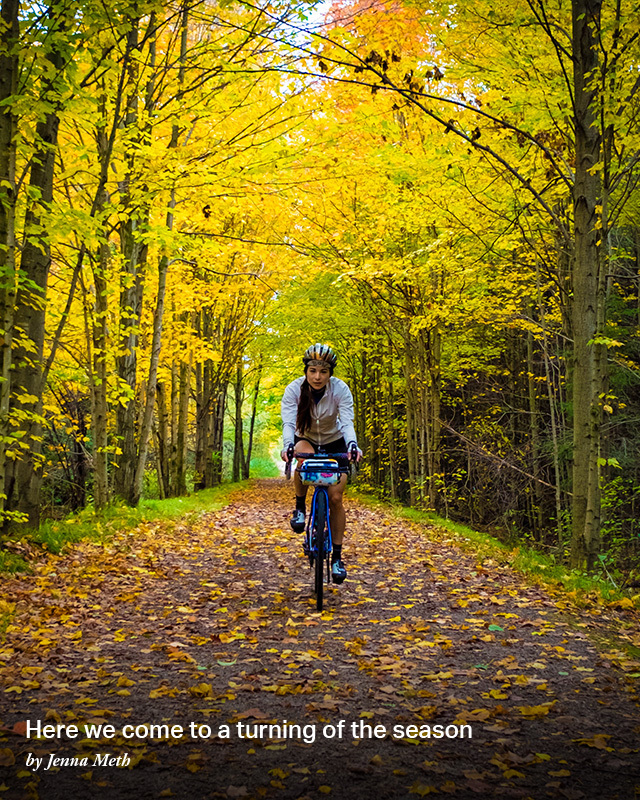 We want you to have more fun on your bike. Ride in new places, and let us take care of the details. Find a great route, and tweak it with our planner. It's easy to find the best routes wherever you are, and our tools let you adjust difficulty and start location. Our mobile app would look great on your handlebars, but we fully support and are integrated with all popular devices from Garmin and Wahoo. Set a custom goal for the dates that matter to you. Keep it simple, and track your yearly stats, or use our analysis tools to dive deeper into your ride data. Our users go on better rides, more often. Bring us along for your next great ride; we'll do our part.